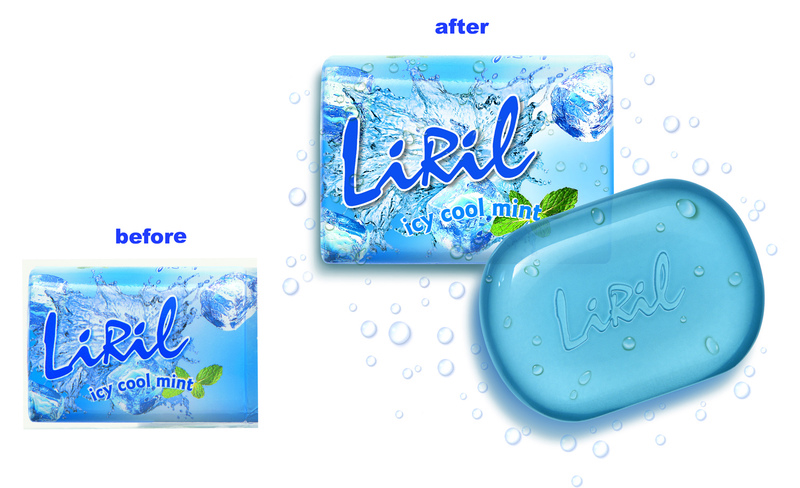 In the last decade, Liril experimented with its brand identity from freshness to coolness which backfired the soap brand. In 2015, the soap brand is back to its roots. The question that pops up here is why did the brand decide to go back to the old creative idea instead of launching a new one? The answer to this is simple, failure in experimenting with the brand. 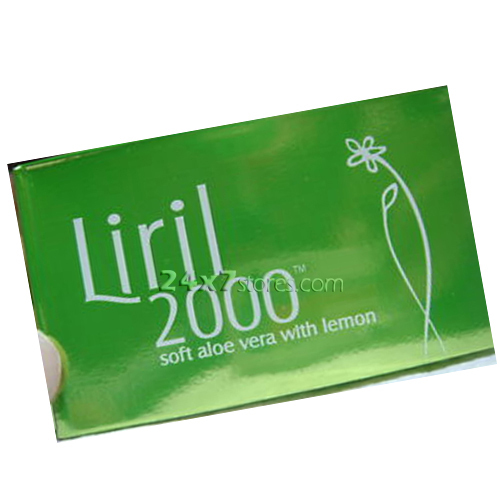 Over the decades, some brands turn iconic and in the soap category Liril is definitely one iconic brand. HUL tried experimenting with the brand in 2009 with a new idea of relaunching Liril as Liril 2000 which was not accepted by consumers. The brand team at HUL realized that even after all the years when consumers think of Liril they recall the waterfall girl and the jingle. One spokesperson from the HUL team summed it up by saying “these are the roots of LIRIL, they don’t change”. Currently, the brand is positioned with freshness theme and now has the tagline ” Fresh is back “. The new campaign, featuring Brazilian model Anabelle and created by Lowe, was launched on social media last week. It will be interesting to see if Liril lives up to its freshness or dilutes it again.